Do you have a perspective that may not be seen by most? We want to hear it, see it, feel it! This year’s theme for MWUX19 explores how we Reframe Reality. If we want to connect, find new ideas, and create better things, we should reframe everything. Because when we see things from another perspective—or another’s perspective—we unlock a different part of our mind. In 2019, MWUX is all about reframing our reality—our job, our community, our capabilities, and the future of UX. You constantly examine how experiences could be reimagined and improved. You’re energized by sharing your insights, stories, and knowledge. You’re ready to collaborate with our Midwest UX organizing team to create the best possible experience. You thrive on civil discourse and you’re ready to engage the community beyond just your presentation, while upholding the MWUX Code of Conduct. Solo talks can be short (around 15 min) or long form (30 min) engagements (including questions and answers) with a single presenter speaking on a User Experience Design topic. Similar to Solo talks, Duo talks can be short (around 15 min) or long form (30-40 min). 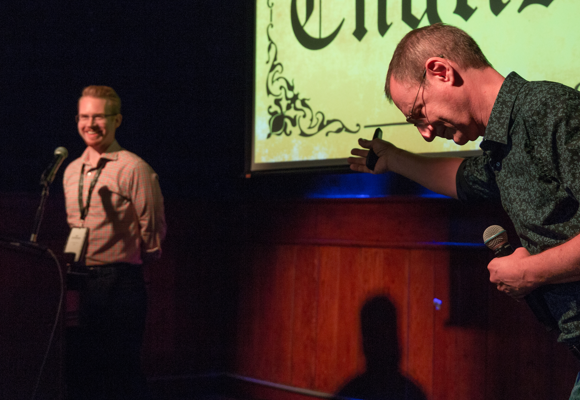 Unlike solo talks, duo talks can be live interviews, heated discussions, or a chance to co-present with a partner. Workshops are three-hour (half-day) or six-hour (full day) sessions in which presenters and attendees work together to practice the application of a concept. Workshops delve deep into specific topics, often with hands-on exercises so participants can develop practical skills. Workshops can have more than one facilitator. If you’re interested in having a workshop with multiple facilitators, apply together in one application. Exposing MWUX attendees to the host city is an important part of facilitating connections. Excursions are half day “field trips” where a group of MWUX-ers explore the local design community by traveling to a space to learn, workshop, or engage in discussions and hang out. Excursions typically range from a few hours to a half day. Since they’re a larger commitment than a talk or panel, we will work with you to arrange logistics and support. Your first talk can be at MWUX! If you’re selected and you’d like additional support, we’ll work with you to find a mentor to help prune and polish your session until you feel confident stepping out in front of our audience. 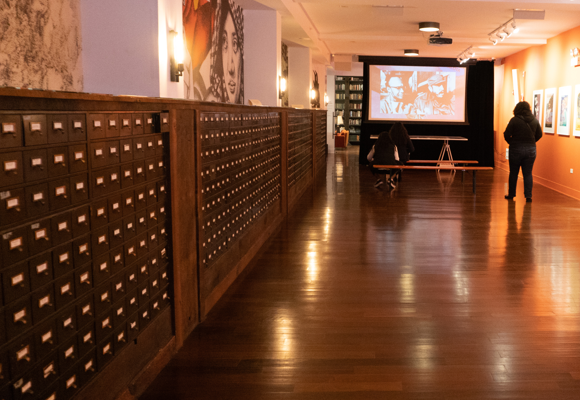 Besides contributing to the knowledge base for MWUX in our library of videos, those chosen to speak and present will receive complimentary admission to MWUX19 and a speaking stipend. 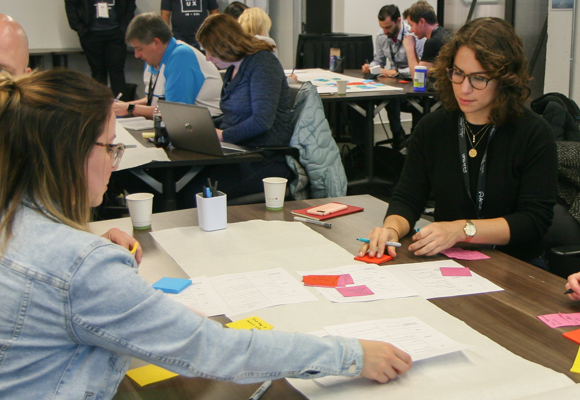 Workshop facilitators will receive free admission to MWUX19 and shared revenue from ticket sales. Sound good? Submit your proposal now! March 8, 2019: Call for speaker applications opens. 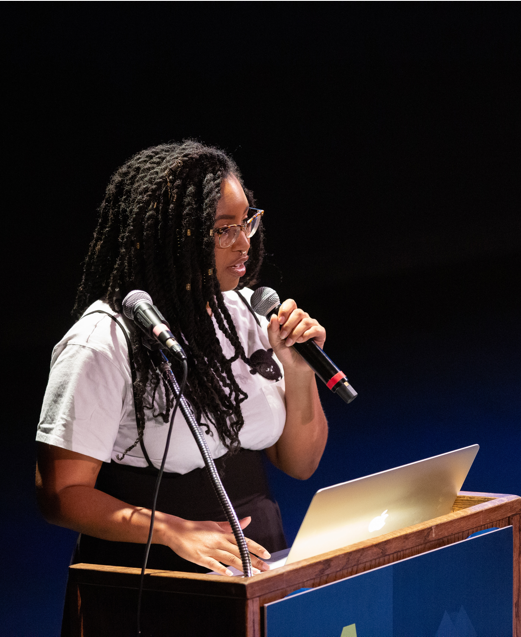 May 1, 2019: Call for speaker applications closes. April-June, 2019: Our team will review the proposals. We may reach out to you with follow up questions about your proposal. June 30, 2019: You’ll hear back from the Midwest UX team on our final selection. The selection process is often challenging. With such an amazing community of talented, passionate individuals, we’re expecting a large number of excellent applications for a limited number of spots.